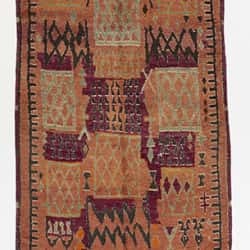 The designs and motifs of each Moroccan rug are a doorway into the past – an evocative, symbolic language that captures myths and legends, dating back centuries. 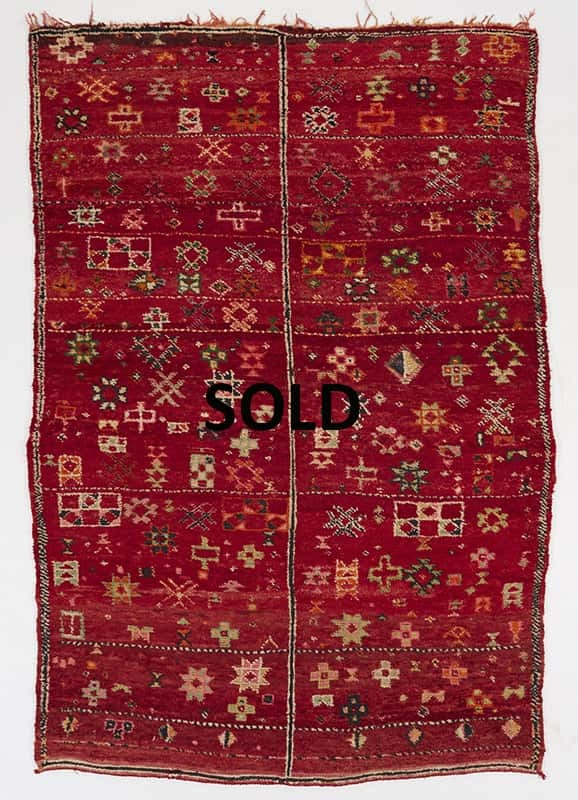 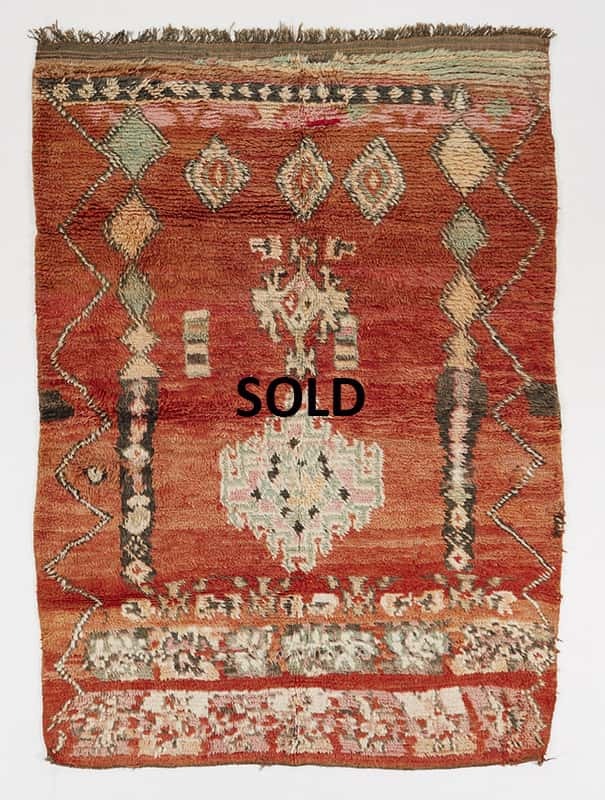 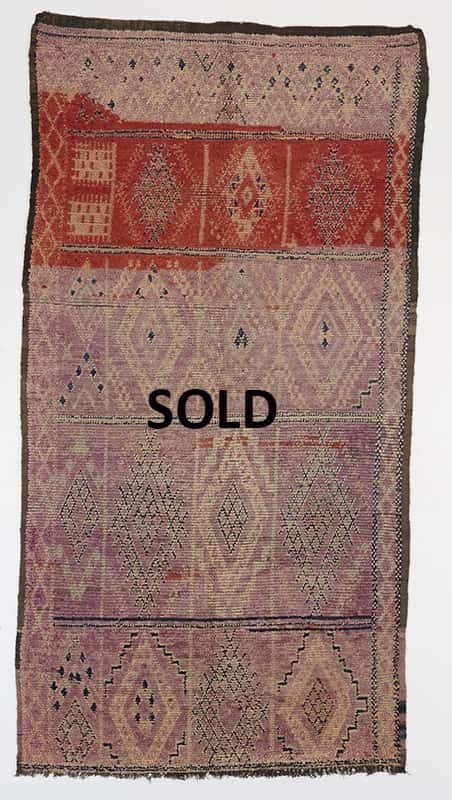 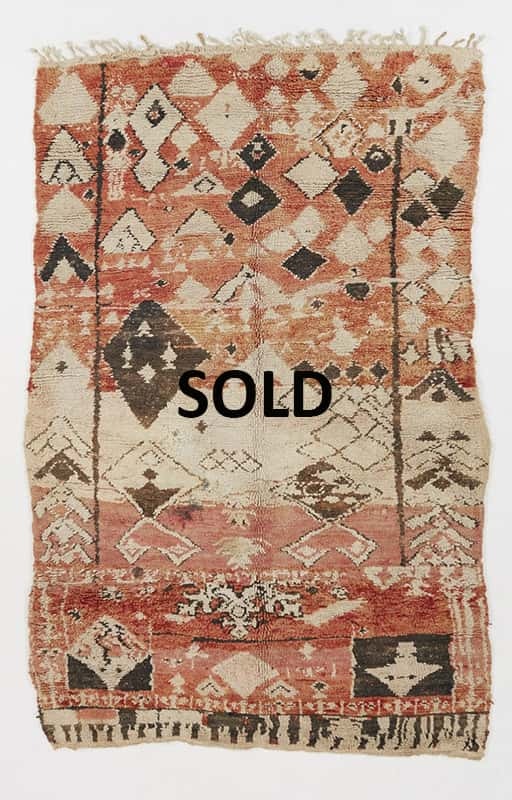 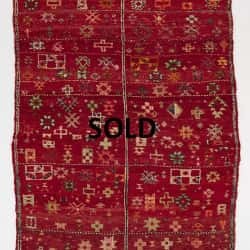 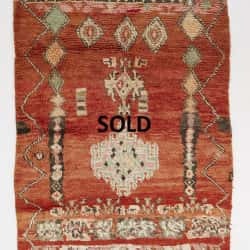 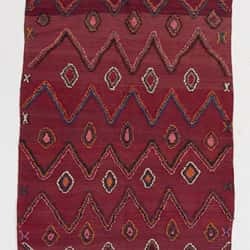 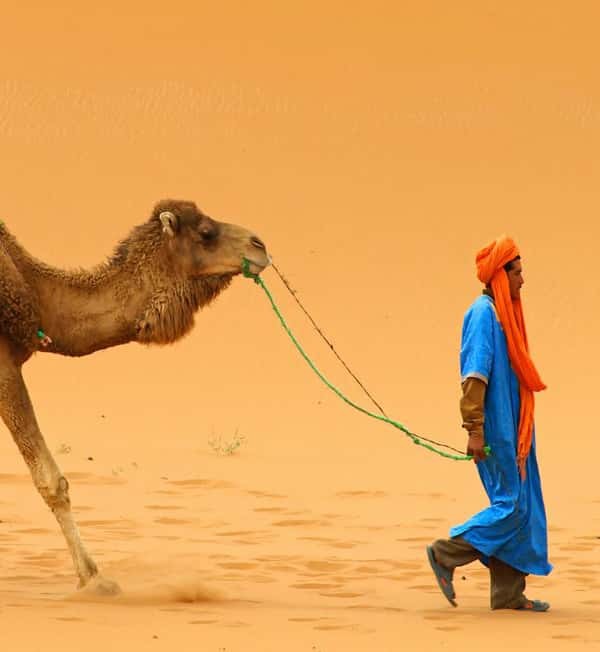 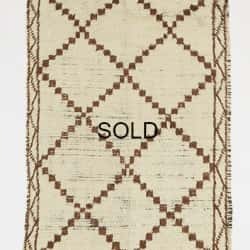 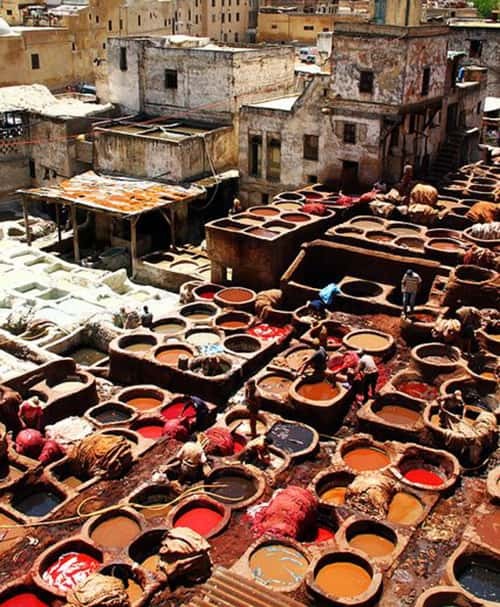 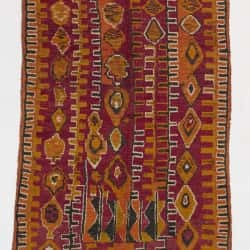 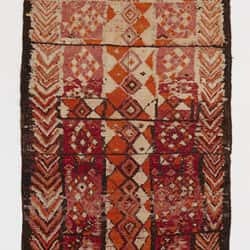 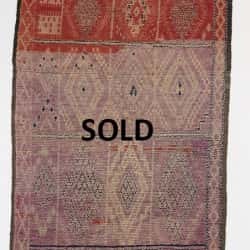 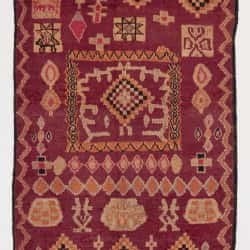 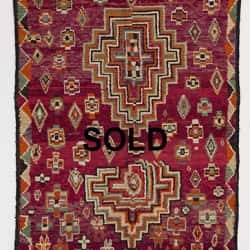 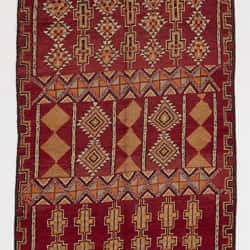 Traditionally, Berber rugs were woven for their utility, reflecting Morocco’s harsh climate. 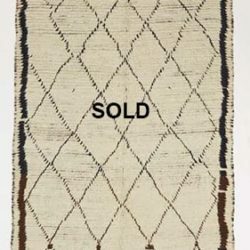 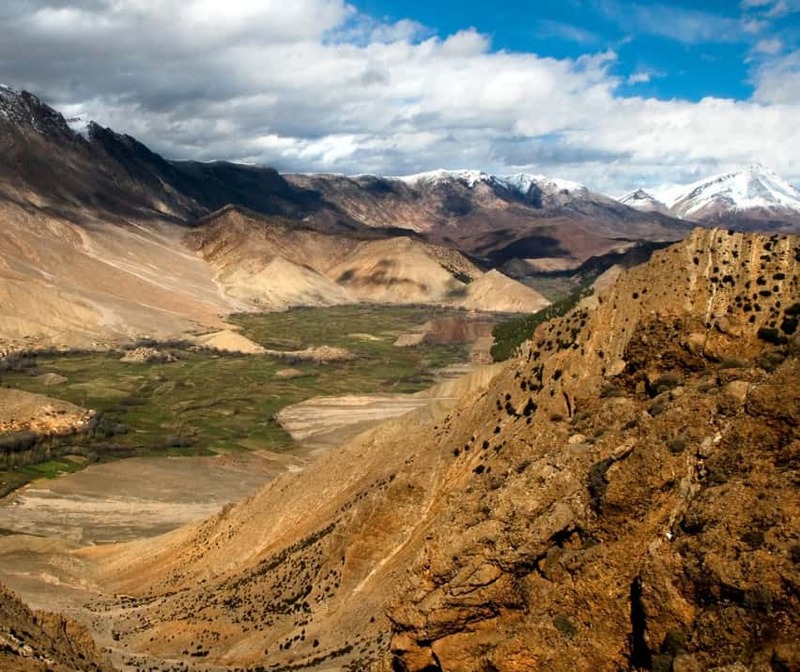 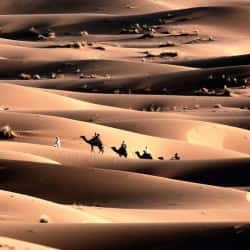 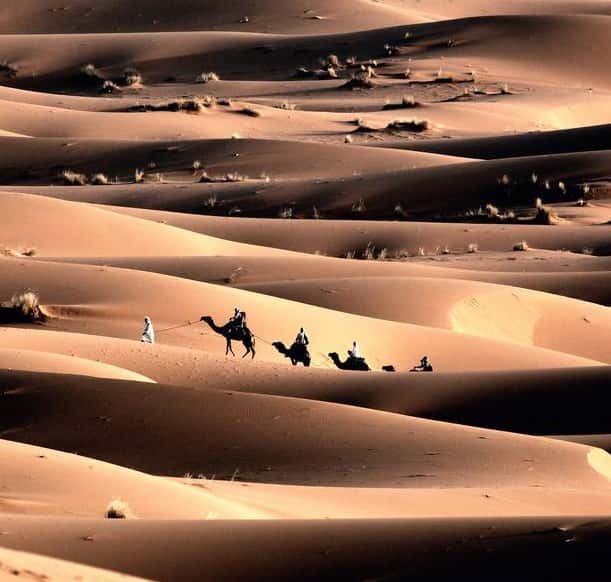 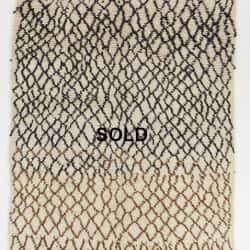 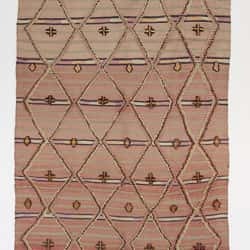 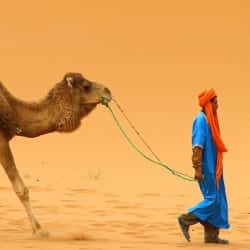 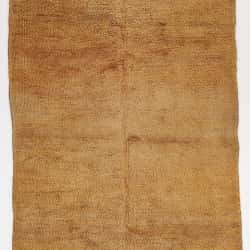 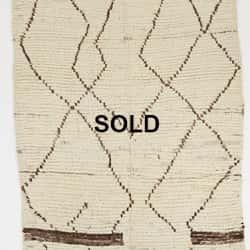 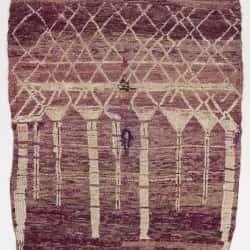 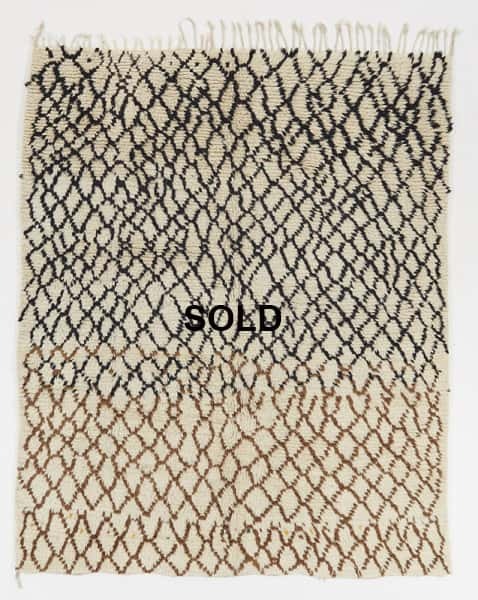 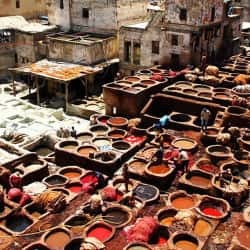 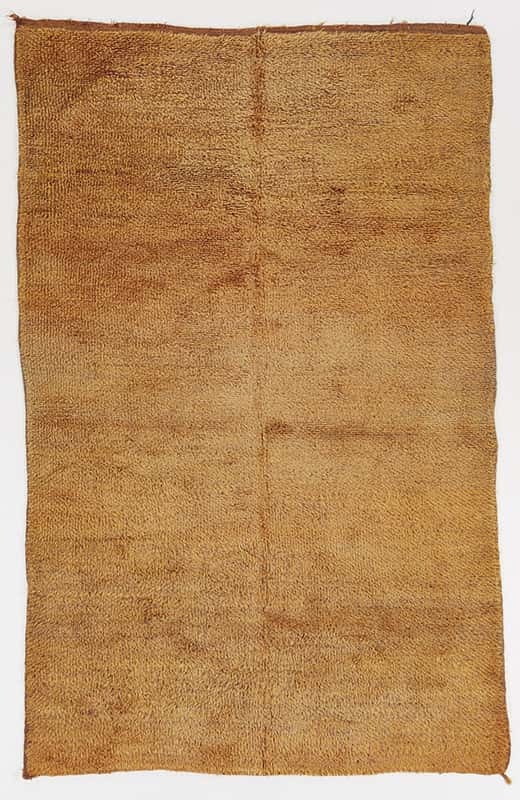 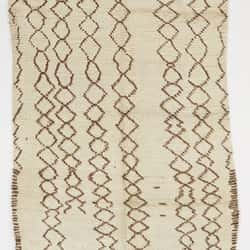 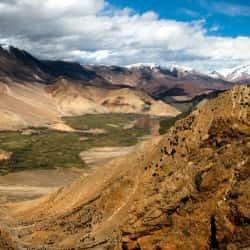 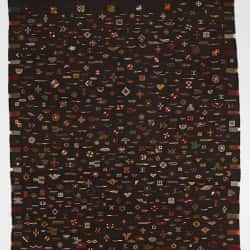 The snow-capped, windswept altitudes of the high Atlas Mountains gave rise to thick, heavy-pile sleeping rugs and bed coverings, while the brutal heat of the Sahara inspired light, flat-weave shawls and mats. 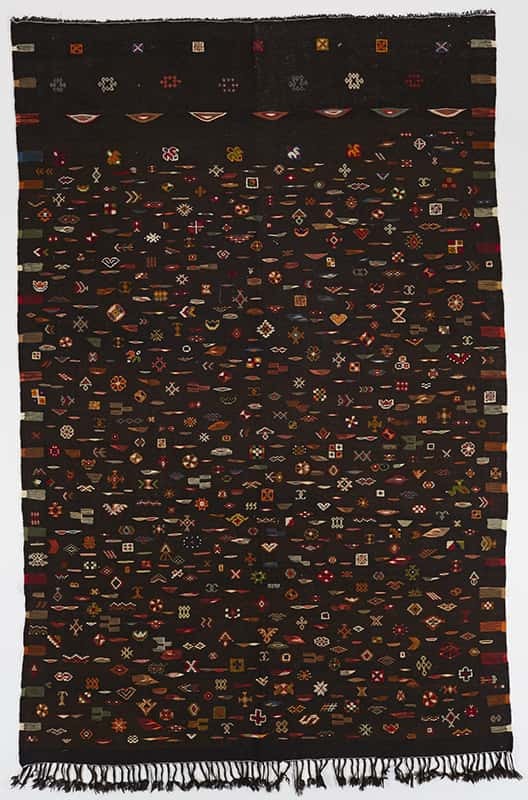 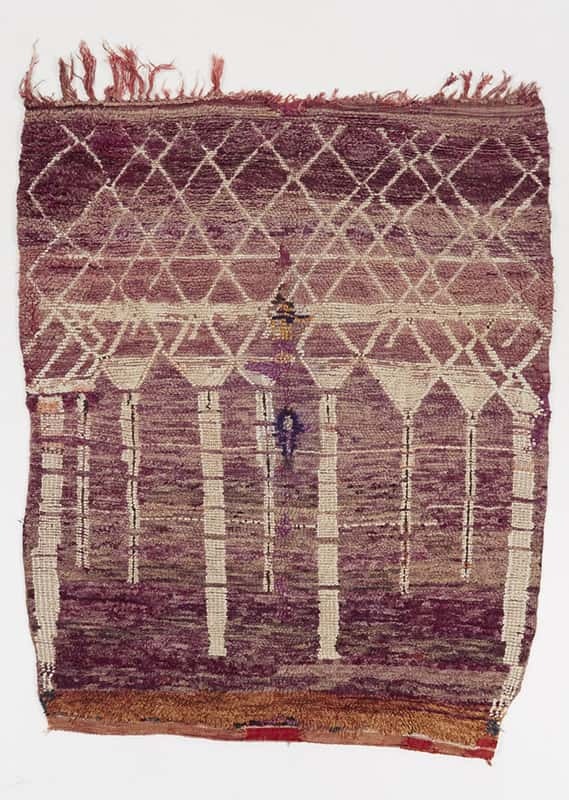 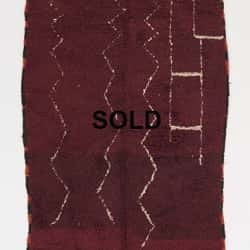 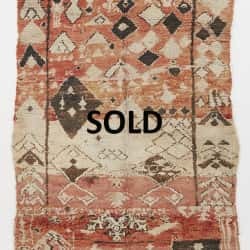 As an art form passed down from generation to generation, Berber weaving produced masterpieces that even the great modernist designers couldn’t resist. 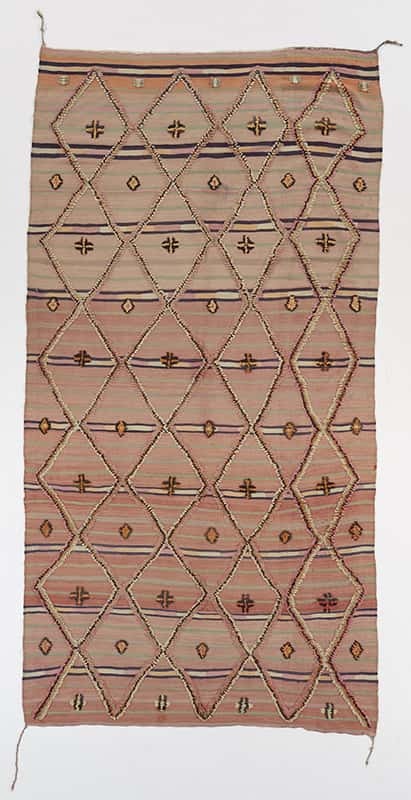 Frank Lloyd Wright, Le Corbusier, Charles and Ray Eames and Alvar Alto all fell under the Berber’s woven spell of minimalism, handmade detail and bold creativity.